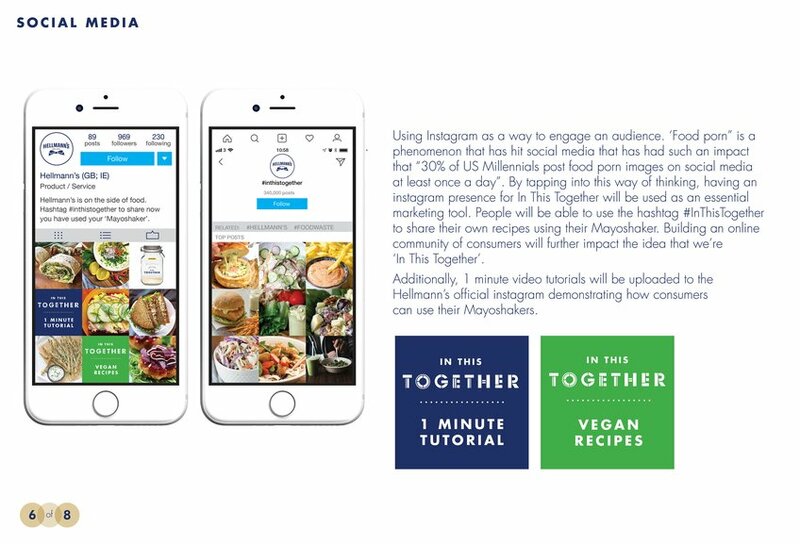 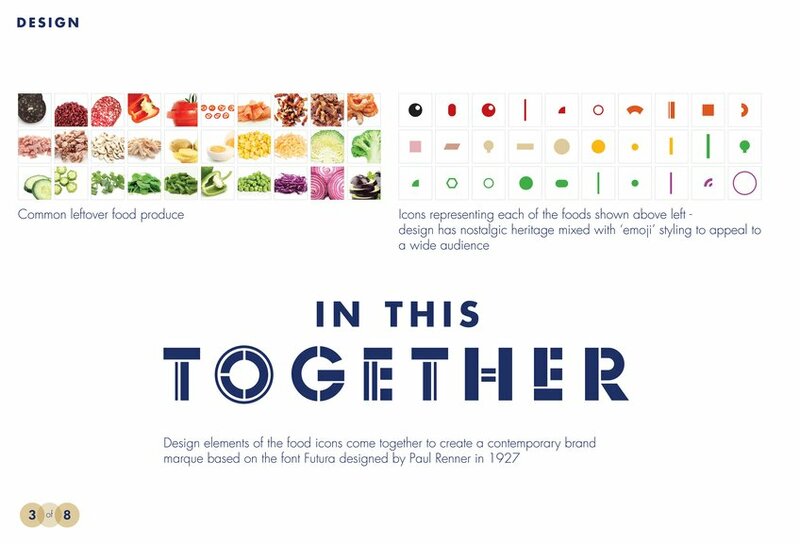 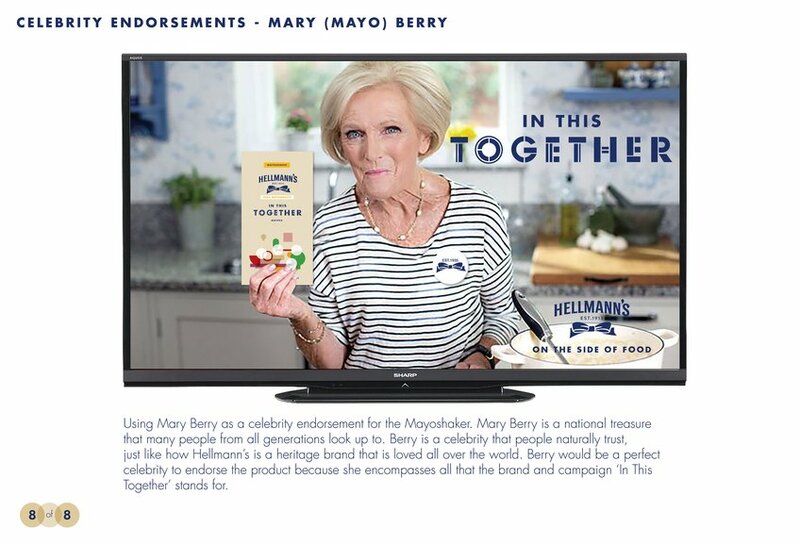 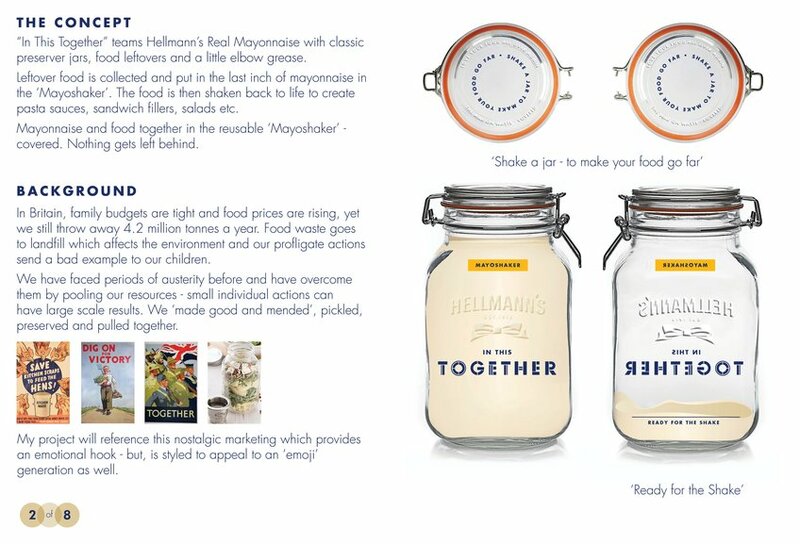 'In This Together' teams Hellmann's Real Mayonnaise with classic preserver jars, food leftovers and a little elbow grease. 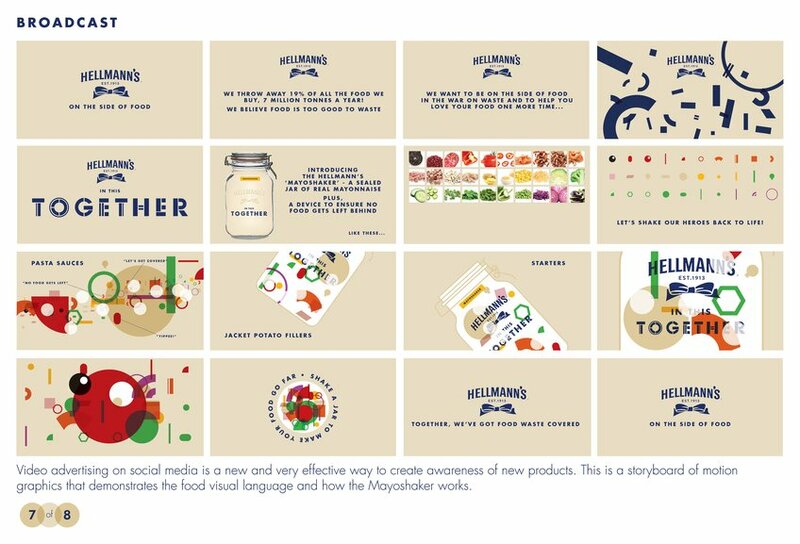 Leftover food is collected and put in the last inch of mayonnaise in the 'Mayoshaker'. 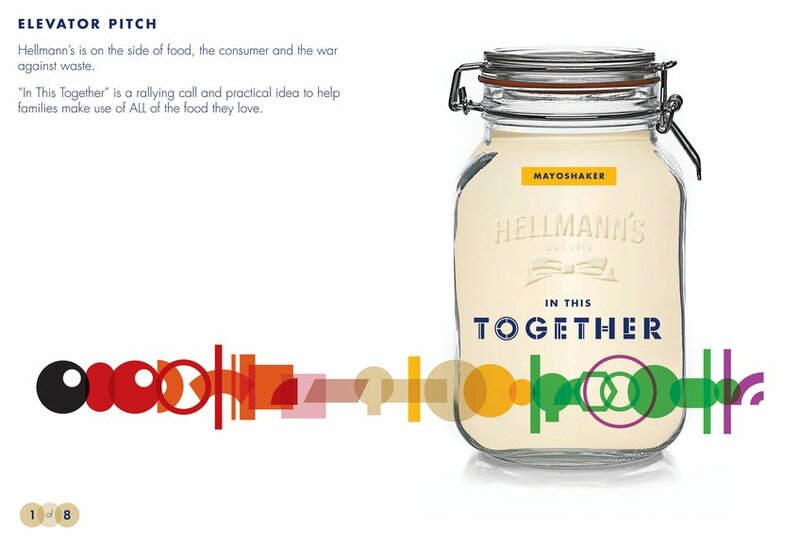 The food is then shaken back to life to create pasta sauces, sandwich fillers, salads etc. 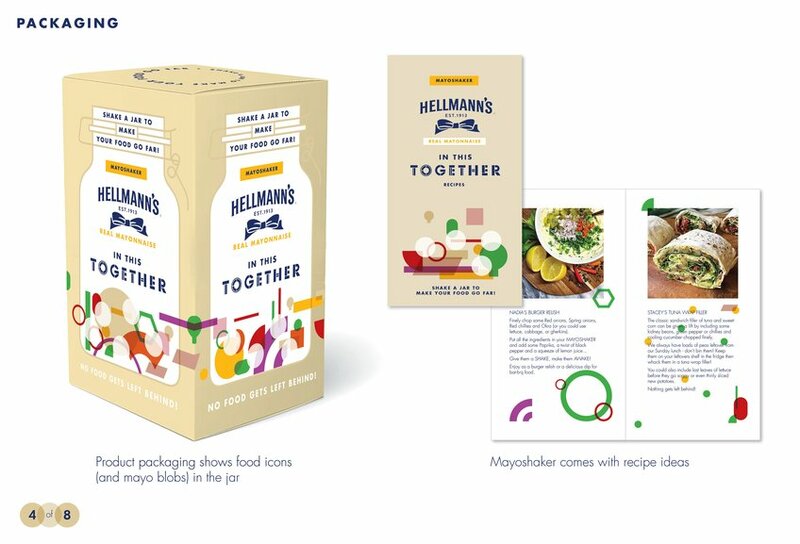 Mayonnaise and food together in the reusable 'Mayoshaker' - covered. 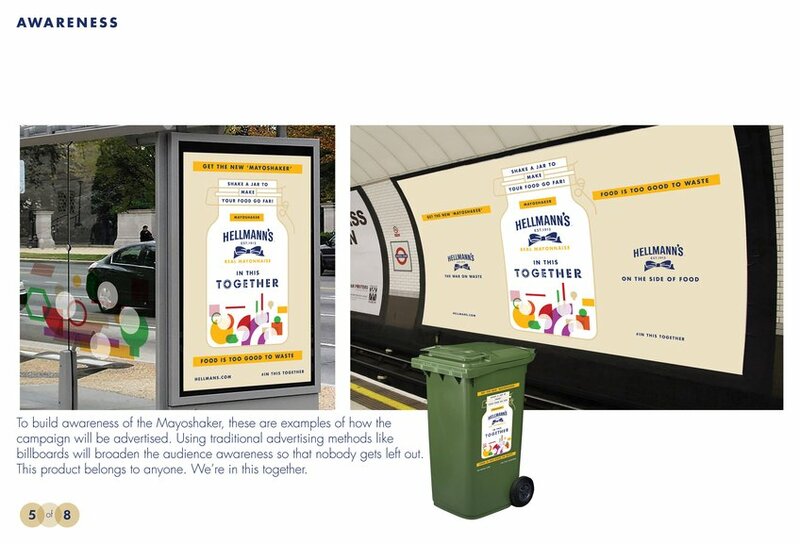 Nothing gets left behind.